Australian singer-songwriter, Jamie Hutchings, solo album set for UK/EU release end of this month. 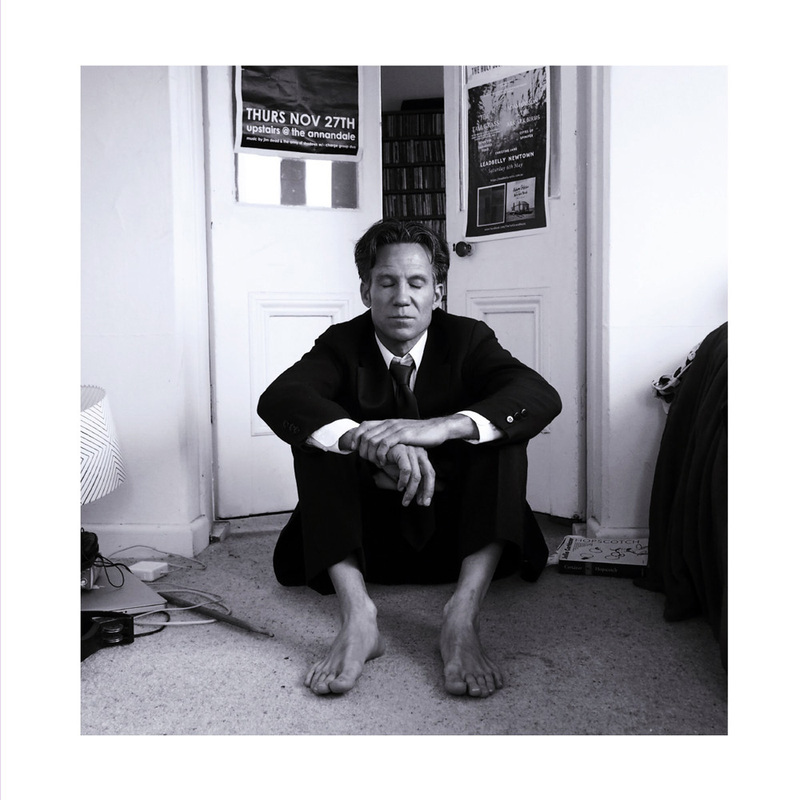 Renowned on the Australian indie circuit, and much admired by press and fans alike Down Under and further offshore, Jamie Hutchings, formerly of underground indie rock legends Bluebottle Kiss, sees his current solo album ‘Bedsit’ set for release 29/03/19 on Come To The Dark Side Luke. Jamie Hutchings current album is a very personal record, and is his fourth as a solo artist. Containing nine tracks, the brand-new long player was written and recorded in the Australian outback – Mount Rankin to be precise – at a former shearing shed turned production room and art workshop, with use of a 16-track tape machine and a layout comprising of six microphones. It was here that Jamie Hutchings set down a trail of songs that sometimes give the impression of being knitted together given the intimate nature of the record reflecting on life, love and numerous other personal memories, in addition to the pared back sound of the instruments and live feel of the overall recordings. The album was recorded last year and was released only in Australia. Now, the time has come for ‘Bedsit’ to be heard by a wider audience as it gears up for its official release in the UK and rest of Europe. ‘Bedsit’ is up there as one of Jamie Hutchings most impressive works. Judging by music press reactions to date, others appear to agree that ‘Bedsit’ is an album worth getting to know.